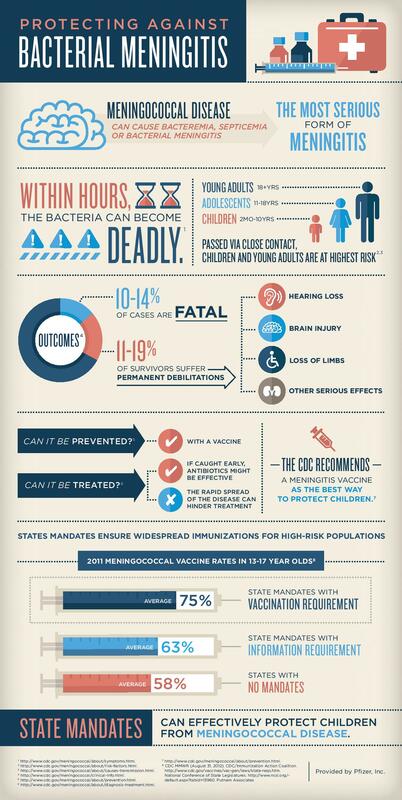 IKC is working to improve vaccination rates in the state of Kansas, paying special attention to HPV and conjugate meningococcal (A, C, W, Y) vaccination rates. 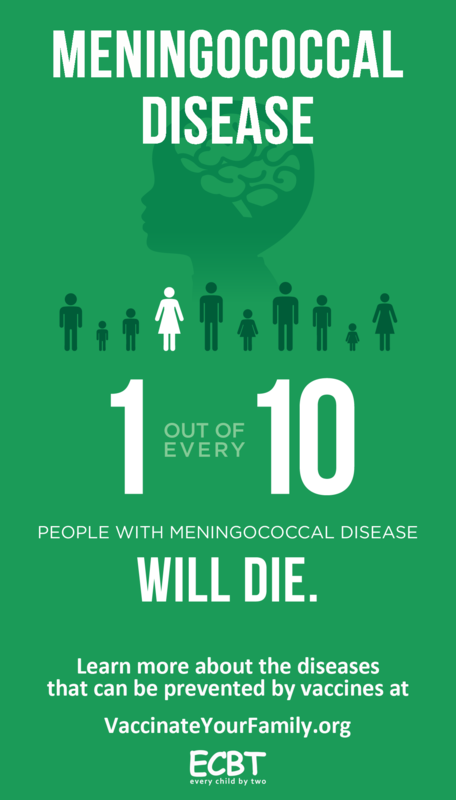 Kansas currently has one of the lowest conjugate meningococcal vaccination rates in the country. 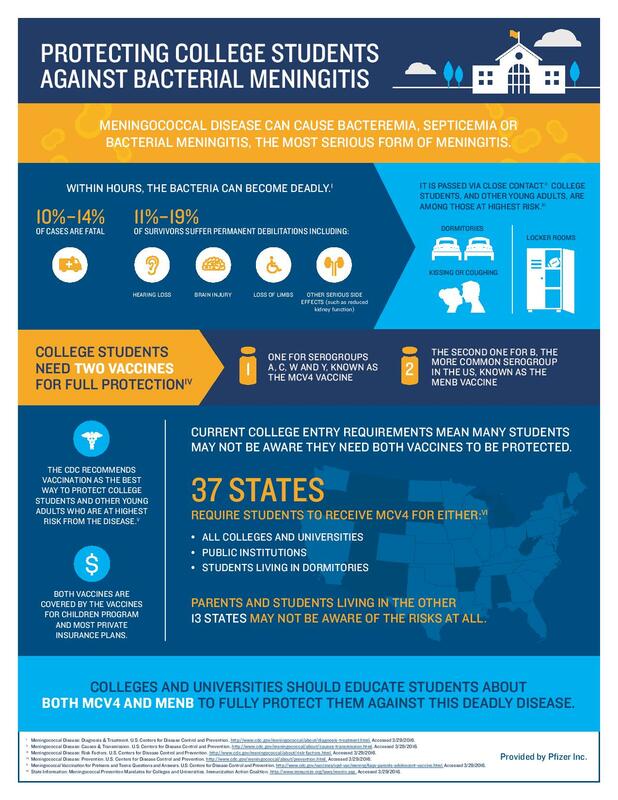 IKC's goal with this toolkit is to increase vaccination rates to 80% by the year 2020, congruent with the country's Healthy People 2020 goal. 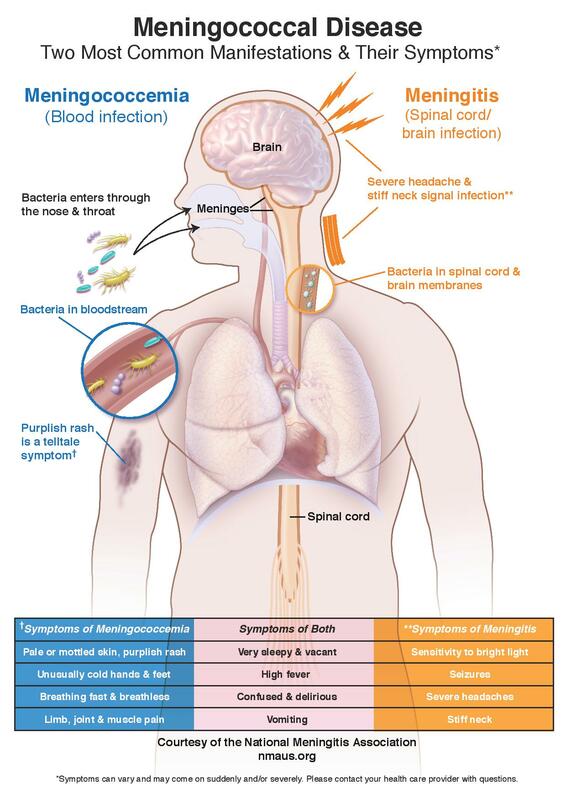 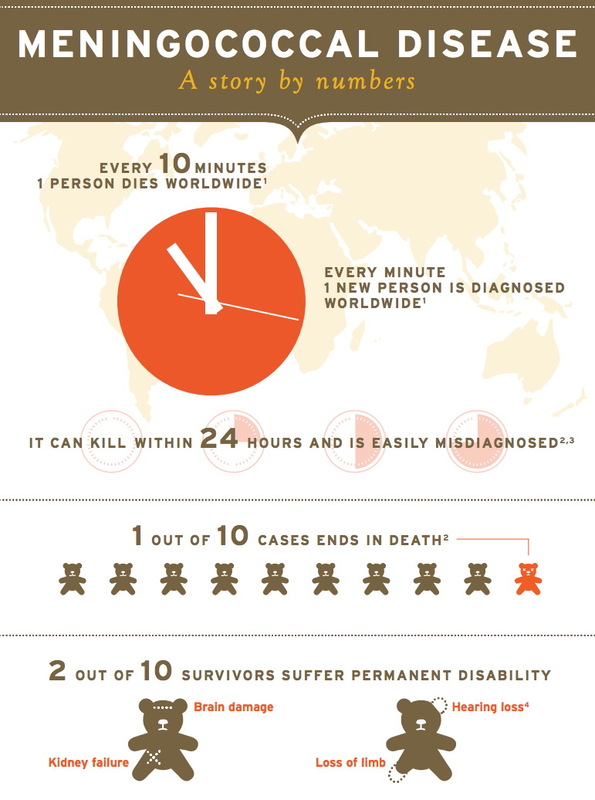 What is meningococcal disease and what can you do to prevent it? 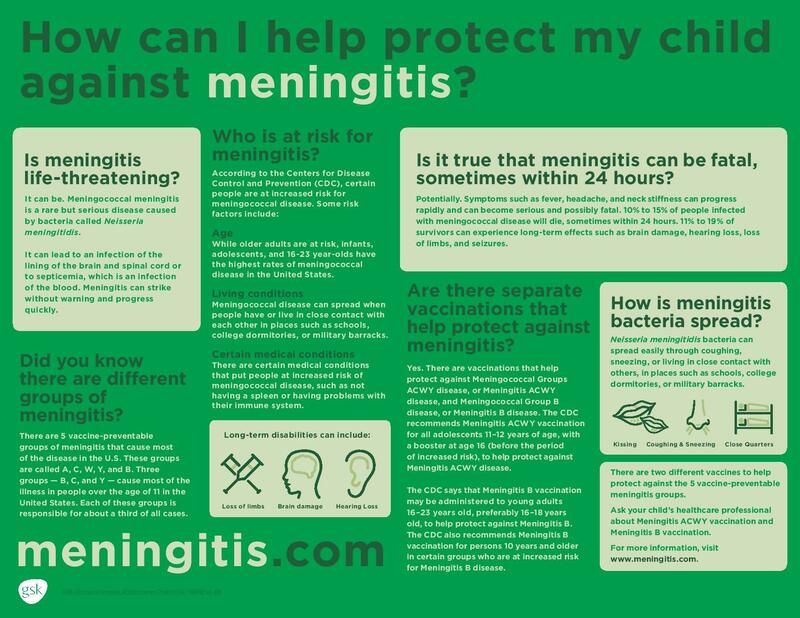 A fun activity to test your knowledge on meningococcal disease and a list of all the current meningococcal vaccine recommendations. 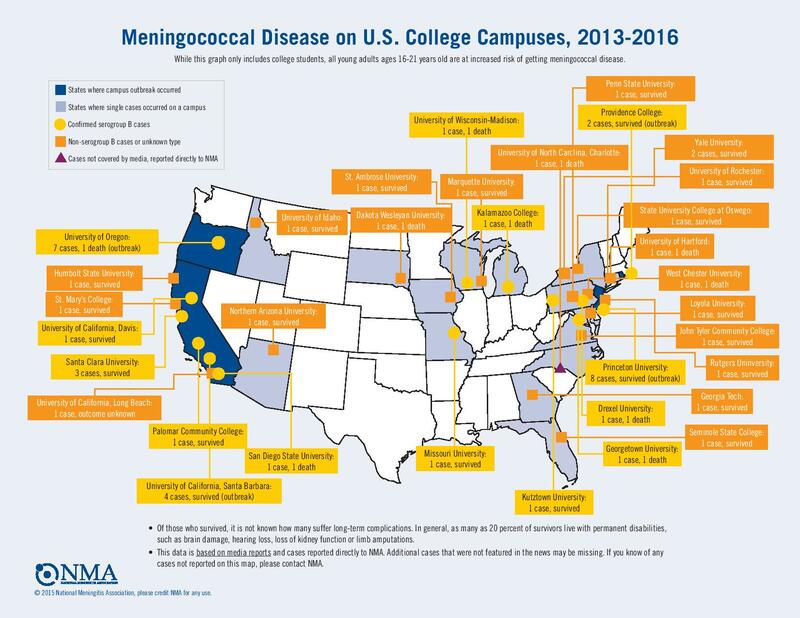 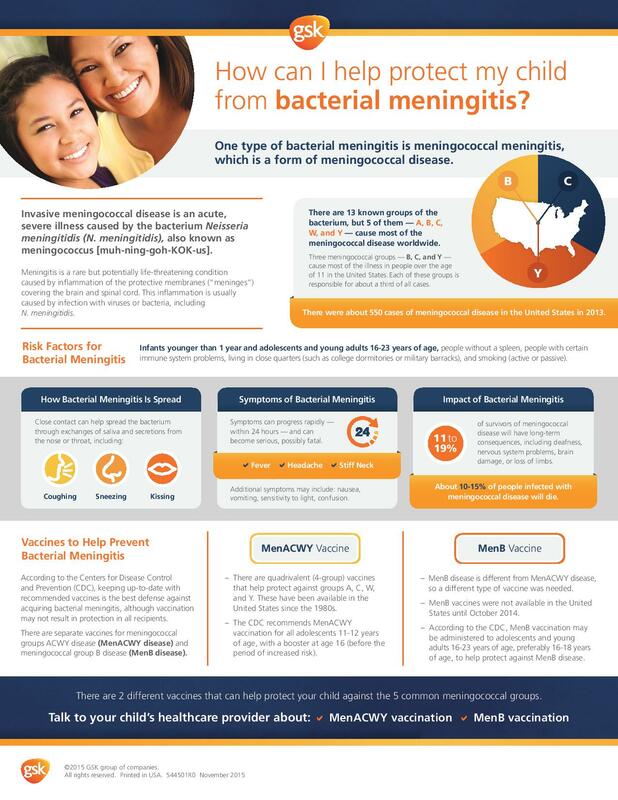 These resources are designed for health care professionals for education and administration of meningococcal vaccinations. 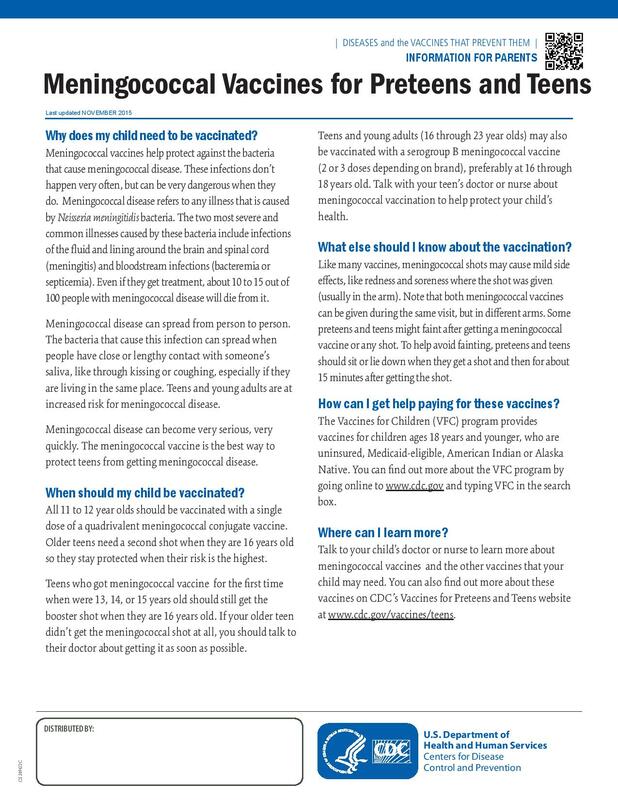 These resources are designed for parents, families, and adolescents on the importance of getting a meningococcal vaccination. 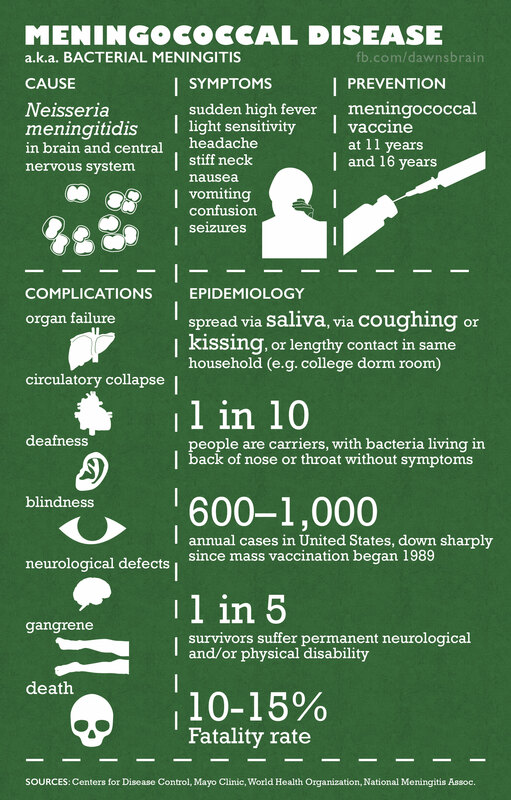 Where Can I Order Vaccines? 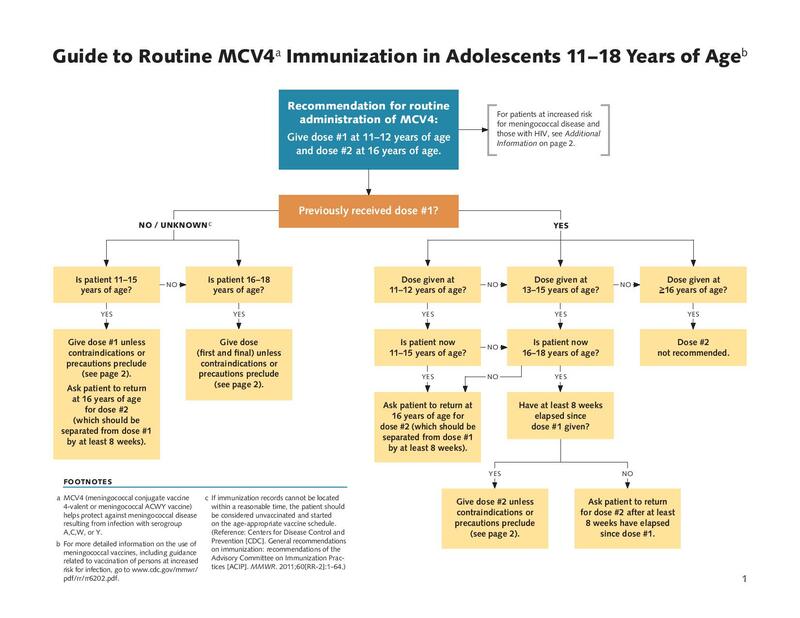 Bundling Language is when a provider recommends multiple vaccines to be administered at the same time.